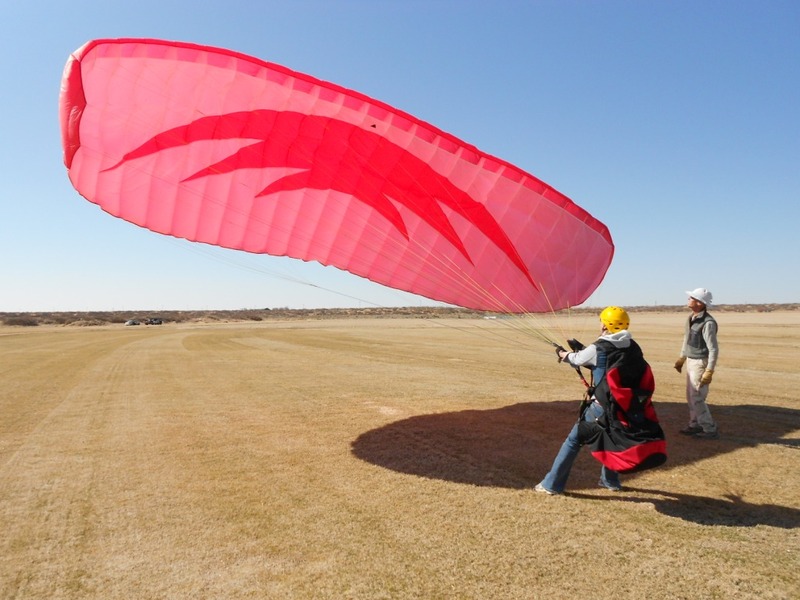 Kiting is learning to control the glider while you are on the ground – how to inflate it, keep it overhead, and bring it safely down. Pilots who become expert kiters are the safest and best pilots. This is because the same skills used in kiting are necessary in order to launch, fly, and land your glider safely. It also helps the student to start experiencing the sensation of becoming one with the glider – it becomes an extension of your hands and arms. You can greatly advance your early skills by practicing kiting. It can be done almost anywhere, such as a local park, field, or other open space. 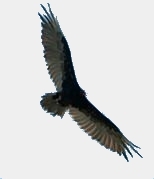 Remember: You must always wear a helmet when you are attached to a wing. You can suddenly – without warning – be lifted off the ground by a gust so you must always be prepared. You can use a simple bicycle helmet that is available for under $20 at Wal-Mart. Variation #3 is the most important technique to use because it is the ONLY way to safely control a glider, for example, in high winds at a mountain launch site. An error at these kinds of sites can be a disaster. When kiting in high winds remember that you must not only pull on the rear set of risers (the C's or, in older models, the D's) but also add a little bit of pressure on the A risers. The pressure on the A's prevents the wind from getting under the glider and lifting it off the ground. A student being coached by instructor Had Robinson on how to handle her glider on the ground. This is the secret to being an expert and safe pilot while in the air.